where is the chopping board from? IKEA did one like that ten years ago, probably still do. A very good size too. Which is better, Shower Boarding or Tiled Shower Walls? POLL: How often do you change your cutting board? 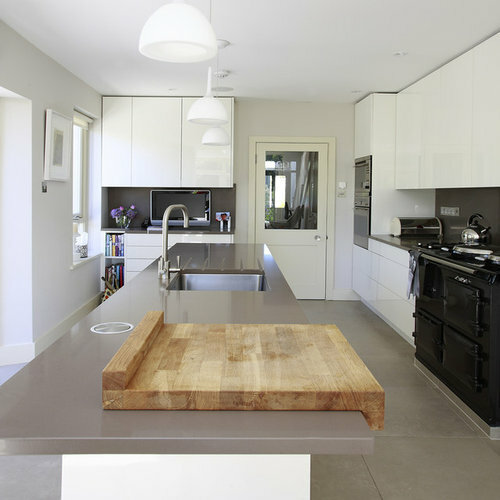 Houzz Advent Calendar: December 2nd - Win YONDER.living kitchenware! Over garage extension not possible - back to the drawing board.